Welcome to Financially Savvy Saturdays, the savviest personal finance blog hop on the planet, created specifically for personal finance writers! We welcome all things money here. Whether you’ve written anything from how you’re saving money by regrowing vegetables through to how you make money by entering giveaways, you’re invited to link-up. This week we’re pleased to welcome back Femme from Femme Frugality as our visiting co-host! She writes about money saving for moms, dads, students, brides and Pittsburghers over at her blog. Concerns about SEO? Recently many bloggers have decided to stop participating in events such as Carnivals. If you’re worried about how participating in this link-up could effect your SEO, we’d encourage you to check out this article. Interested in co-hosting? Co-hosting is fun AND easy. If you’re interested, you can email us via brokeGIRLrich(at)gmail(dot)com or info(at)diseasecalleddebt(dot)com with any questions. Or if you’re ready to take the plunge, you can sign up on this Google doc. As this week’s visiting co-host, Femme has selected her favorite post from last week’s blog hop to be this week’s feature. Femme chose Becoming Minimalist: One in, Two Out by Real Simple Finances! We do have a couple of rules for participation. Those who don’t follow the rules will have their link taken down and won’t have the chance to be featured. 3. Follow your hosts. 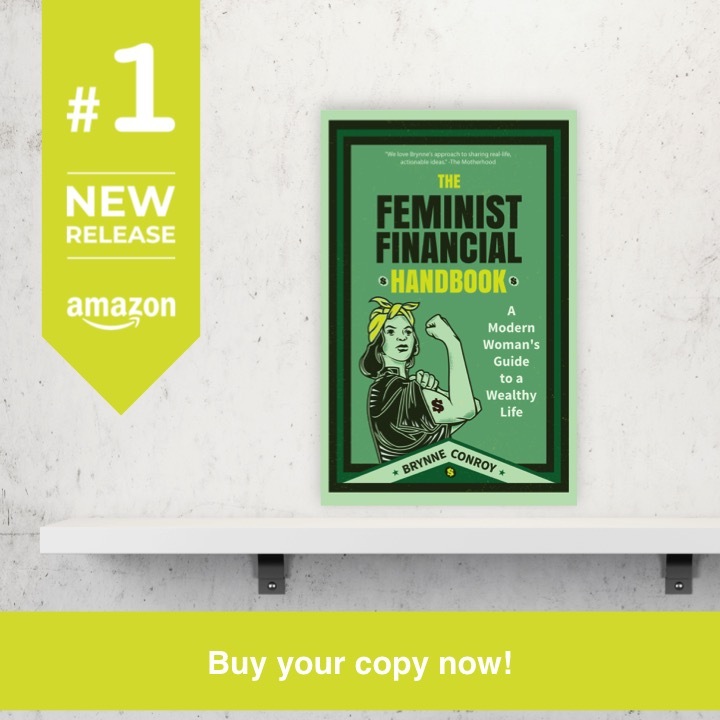 You can follow brokeGIRLrich on Google+, Facebook, Twitter, Pinterest, OR by subscribing to her RSS feed and A Disease Called Debt on Google+, Facebook, Twitter, Pinterest, OR by subscribing to her RSS feed. 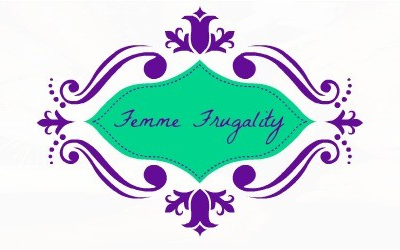 Also, you can follow Femme Frugality on Twitter, Google+, Pinterest OR by subscribing to her RSS feed. This entry was posted in Uncategorized on September 12, 2015 by femmefrugality.